Are there pics? Where was the announcement? Don't play with my emotions!! There is just the one pic, which is where this has come from. 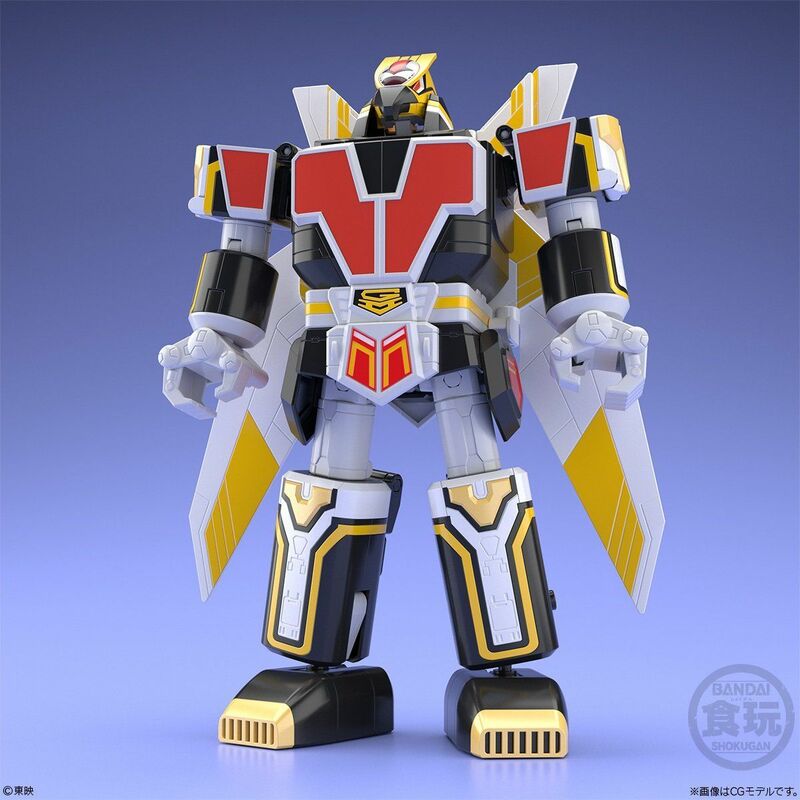 Jetman mecha? YES. I want that Tetra Boy bazooka. I hope they change the color of that yellow though for the final release. Gold would look better. 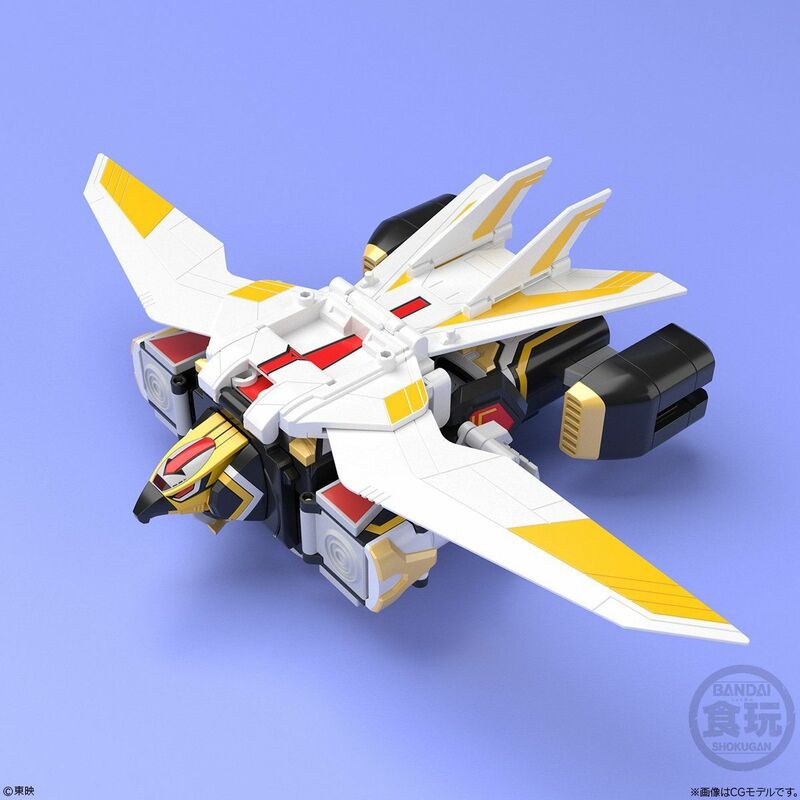 Oh sweet Super Minipla Jet Icarus is next up! 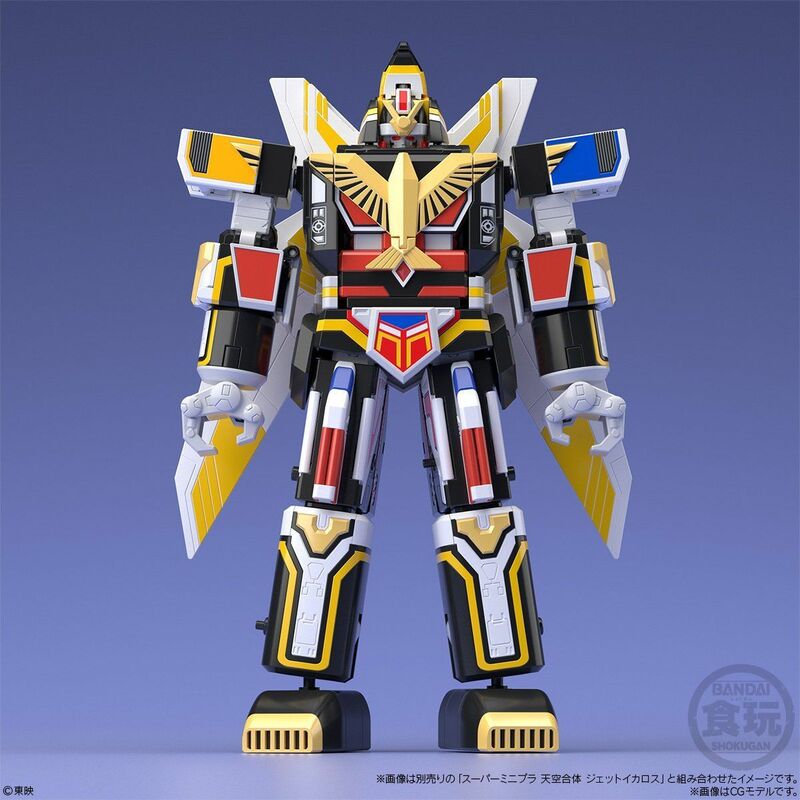 Nice to see more Pre-Zyuranger mecha. 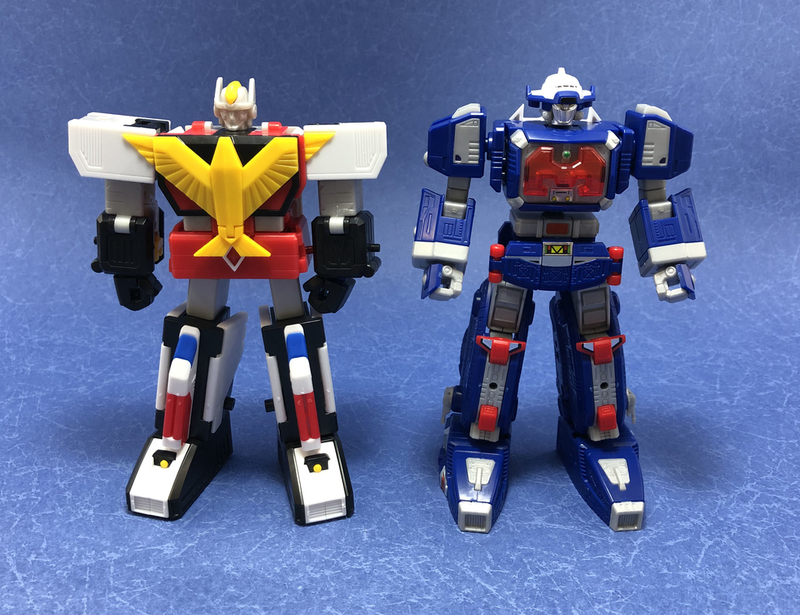 Super Minipla has been a great alternative to the Super Sentai Artisan line. 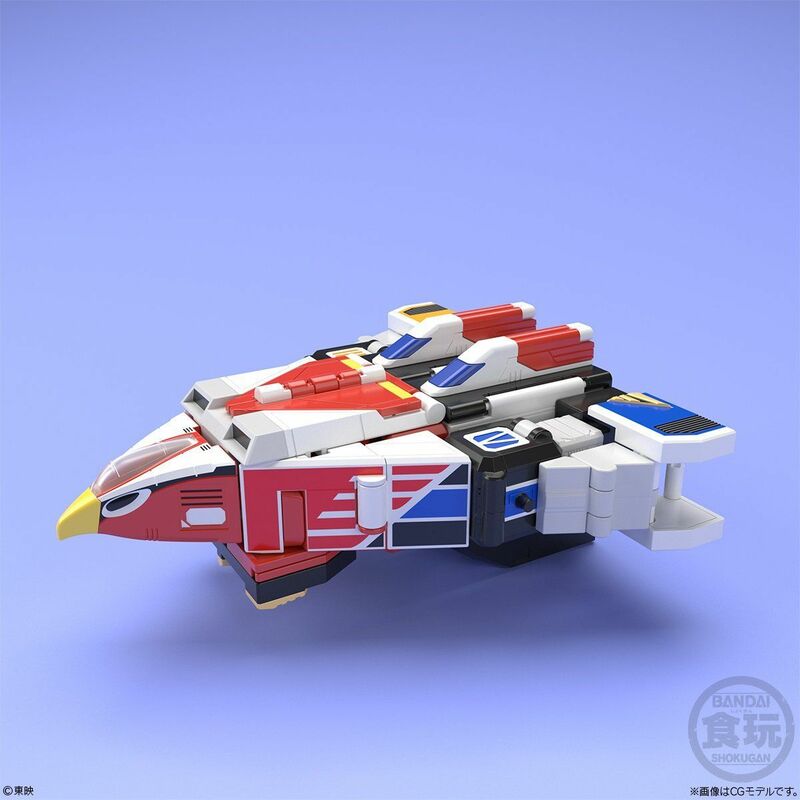 It's at a more affordable price for fans and it can do things that a DX-size mecha couldn't normally do. 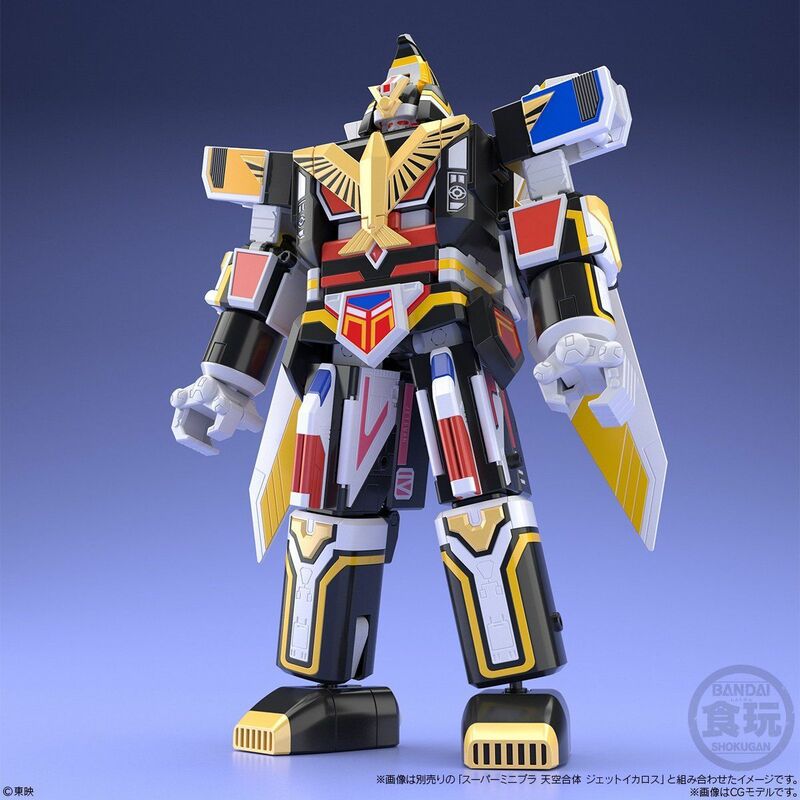 I passed on the Muteki Shogun due to the QC issues and the way it combines but looking that Galaxy Mega and Delta Mega set, its so hard to pass up. 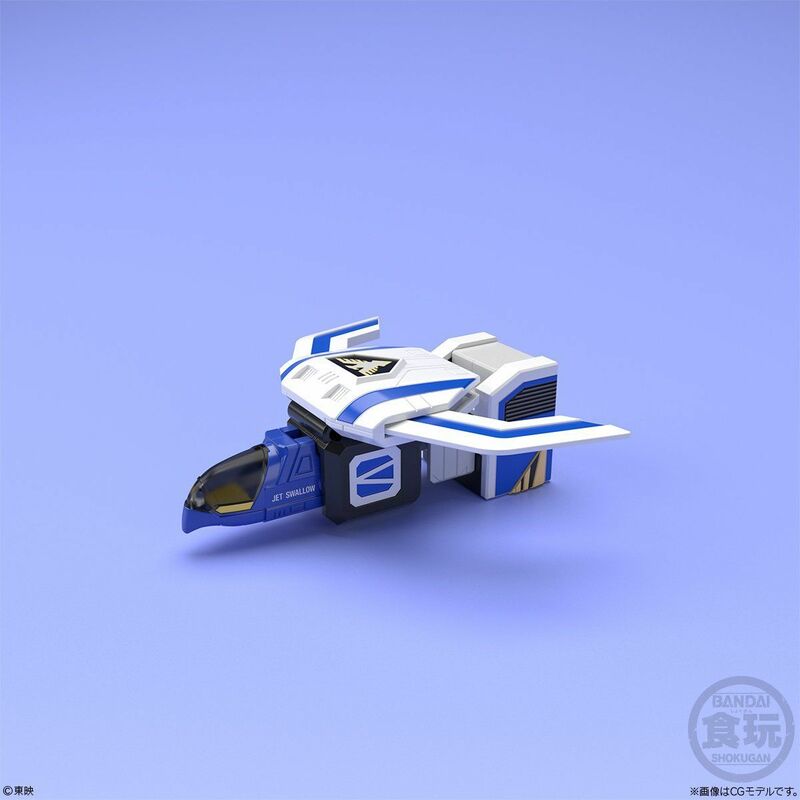 Does anybody here planned to make a custom minipla-sized Jusho Fighter/Battle borgs? 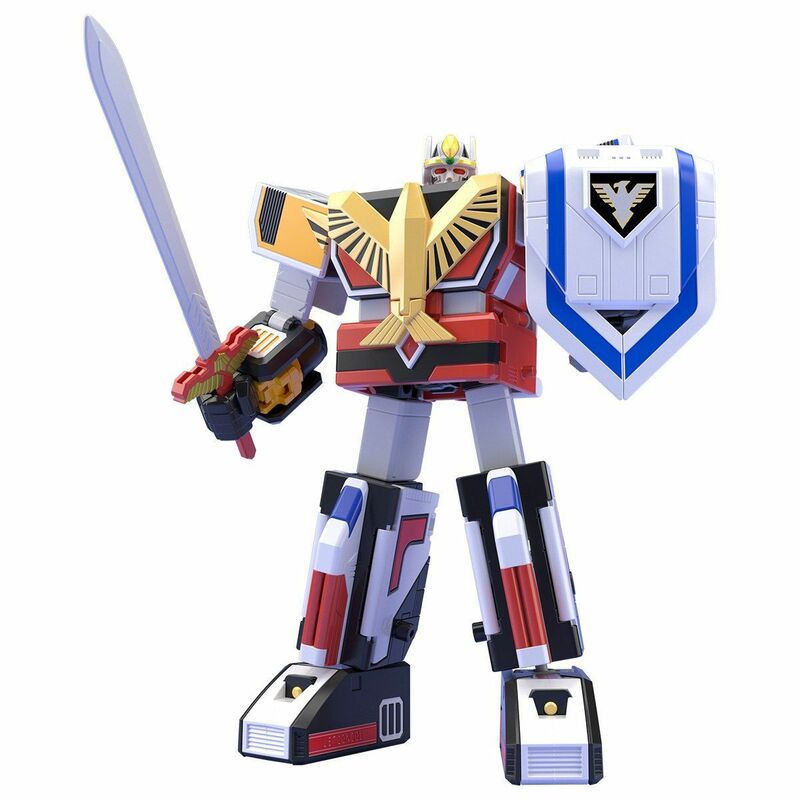 I have an idea but i can't find a perfect sized figure that fits proportionally with minipla shogunzords heads, if i want to make it proportionally fits, i need a slender 2.5 inch articulated action figures. I might gonna try to make my own body but i can't find perfectly sized joint for it's arms, knee, and elbows. Last edited by Utomowatch; January 14th, 2019 at 06:42 AM. 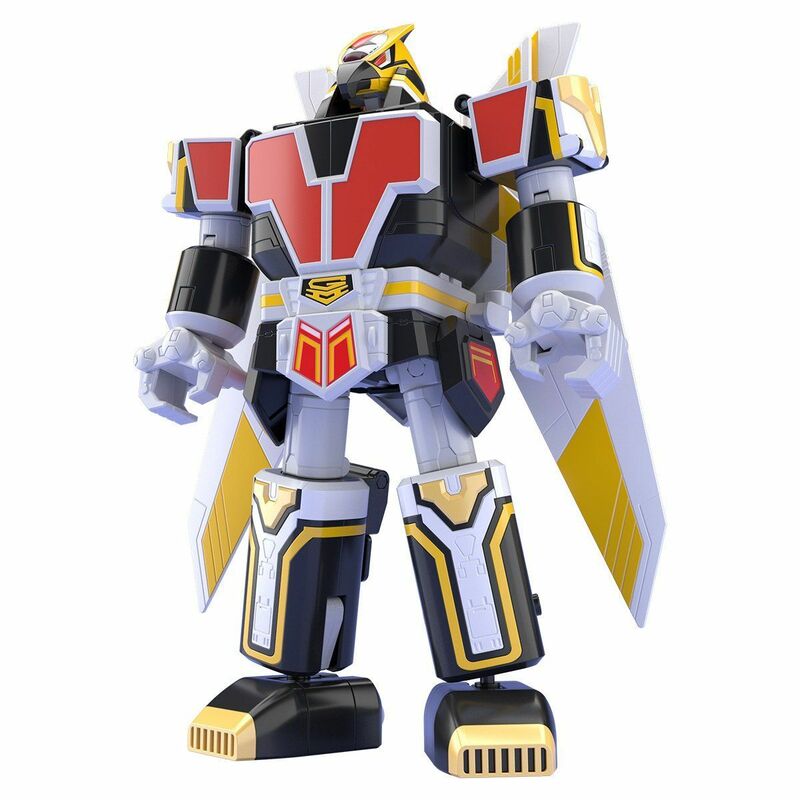 Video reviews on the Megaranger Super Minipla are beginning to come out. Here's one from Wotafa. Both look great and the detail on Galaxy Mega...it’ll take a while to properly panel line everything. If someone ask BD15 about labels maybe he can make them. 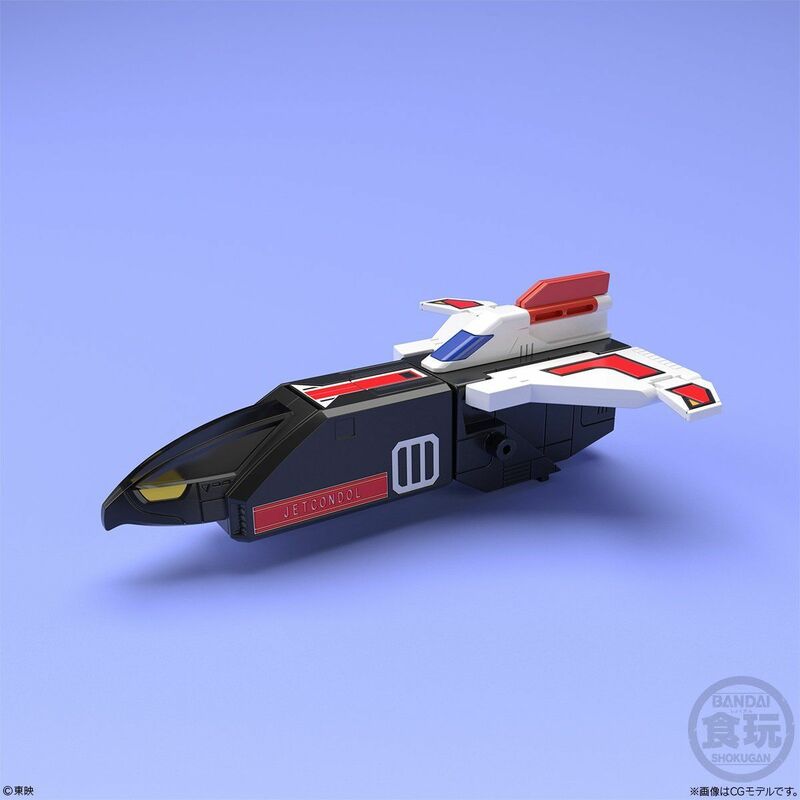 His replacement muteki shogun stickers were much more forgiving/durable. Just send him a scan of the unused labels and he can make replacements. 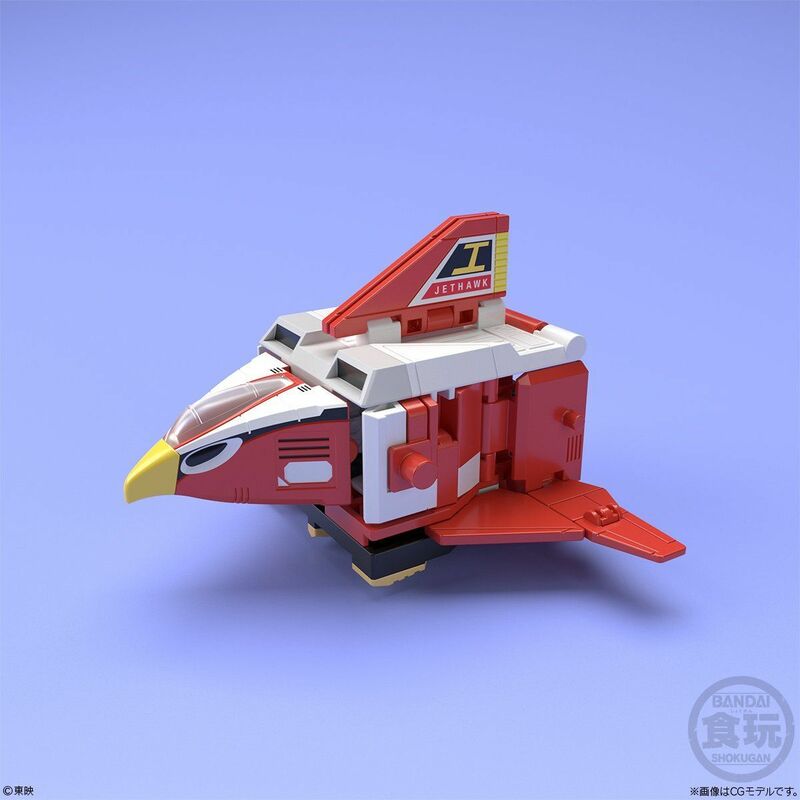 Not sure if this is the right thread, but if I want the Ninja/Shogun/Falcon minipla and didn't have the Benjamins to fork over at a con, where can I find them online? And where will I be able to get the Astro/Delta ones? YESSSSSSS. It looks so good! 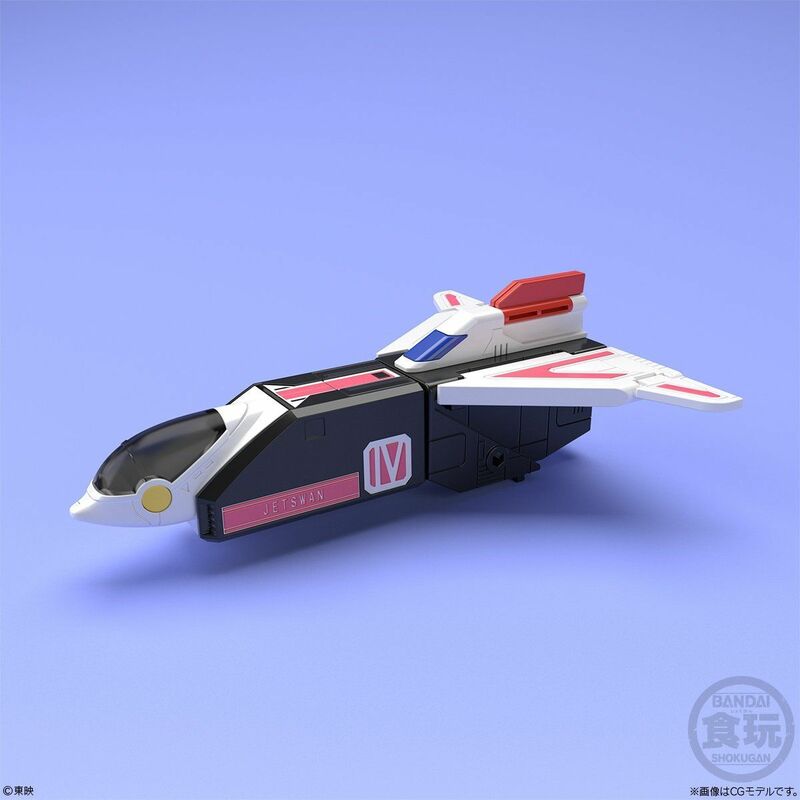 Since it's a pre-zyu sentai, but it's seemingly a special pre-zyu sentai...any chance it will be brought over? 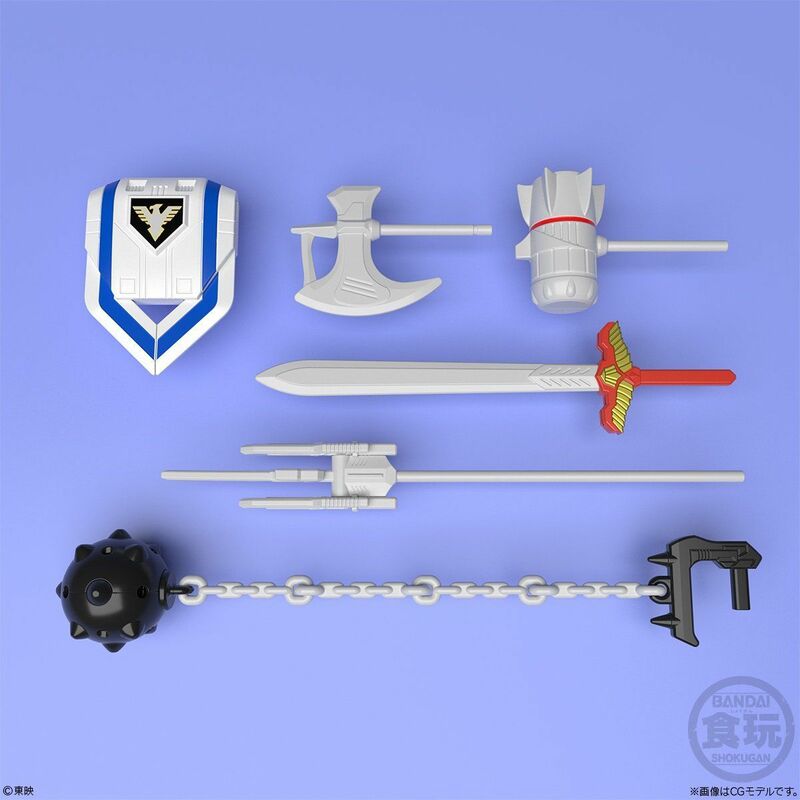 And is waist articulation being sacrificed on some of these? Wow, that actually looks really good. I wasn’t interested in getting this before, but now I am really tempted to. Might have to give this line a 2nd chance. 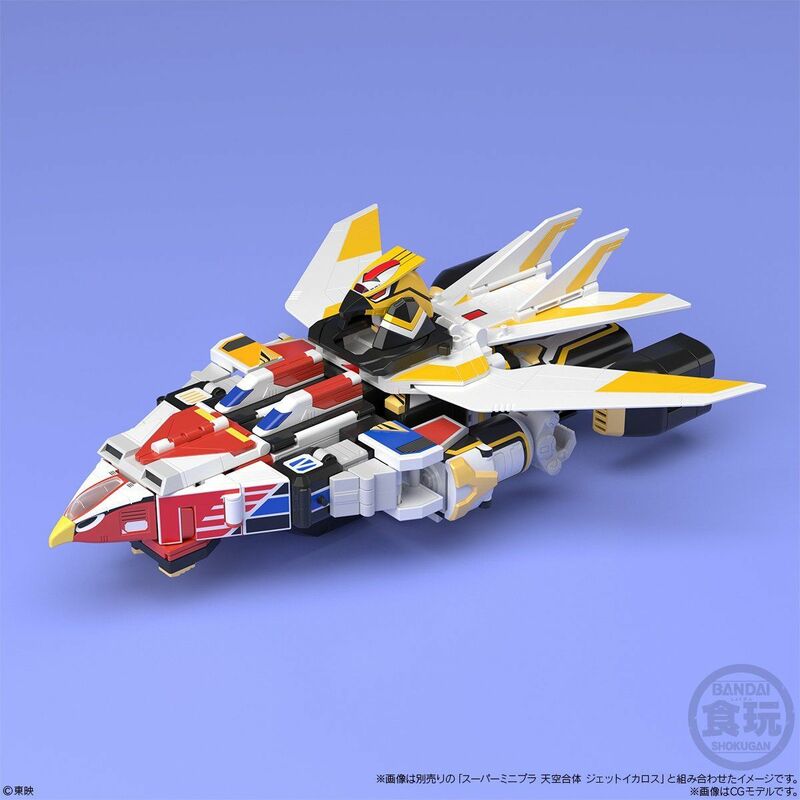 Both the Megaranger and Jetman minipla's look amazing. Man. 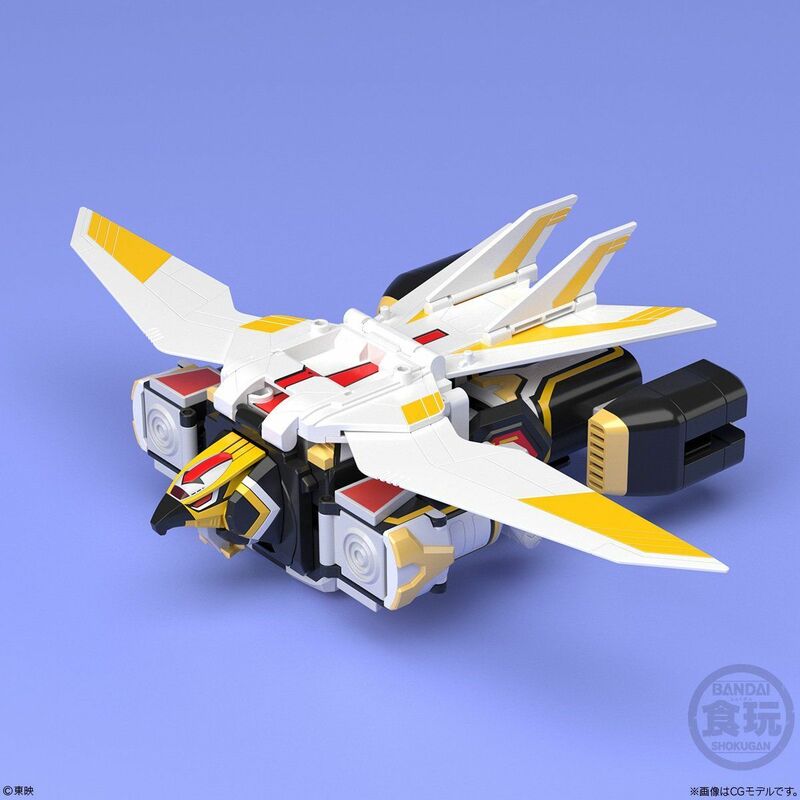 I am loving those Jetman Super Minipla. 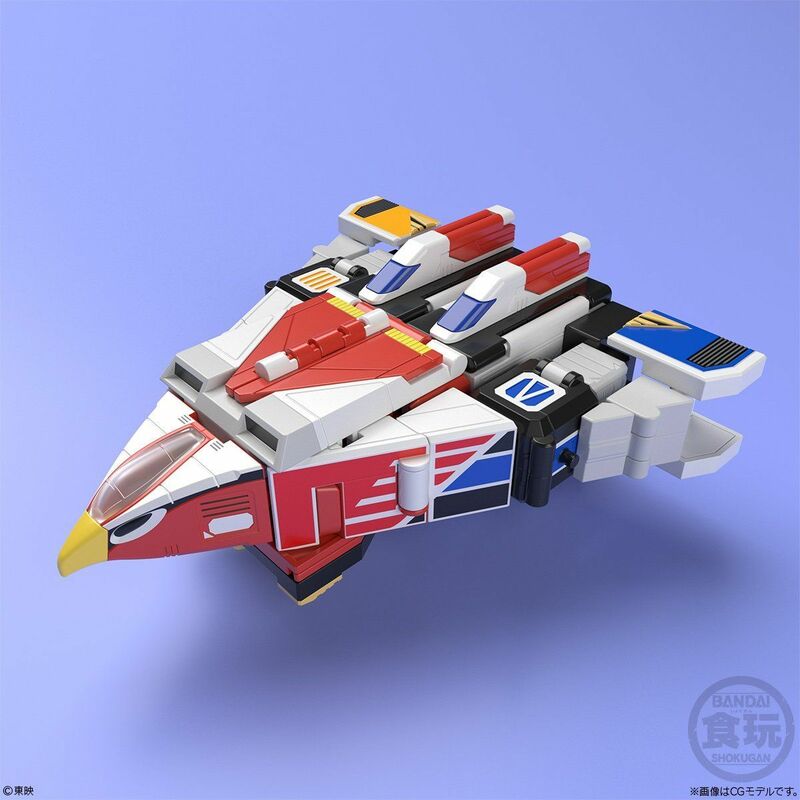 Also,that takes SoC Jetman stuff off the table. 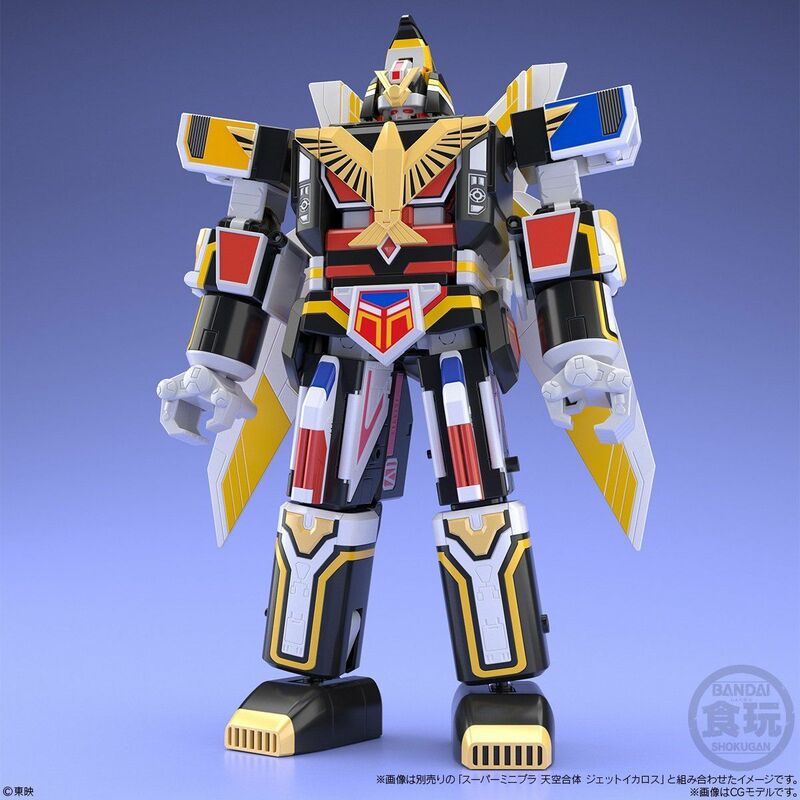 But I would not mind a Bandai Premium Tetraboy. 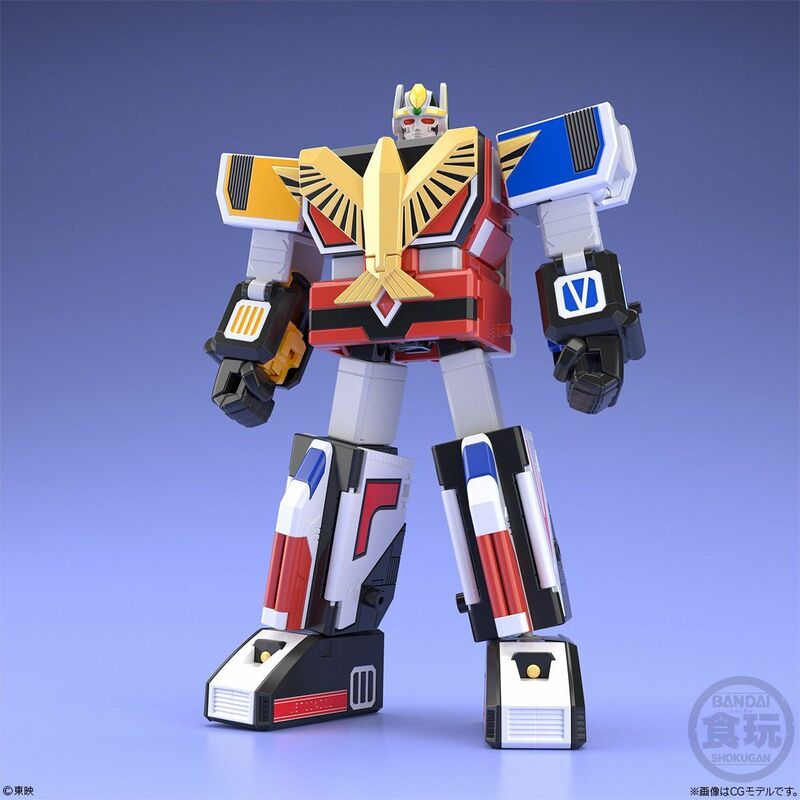 Agreed, unless he was referring to the idea that he no longer wants an SOC since a super minipla exists. 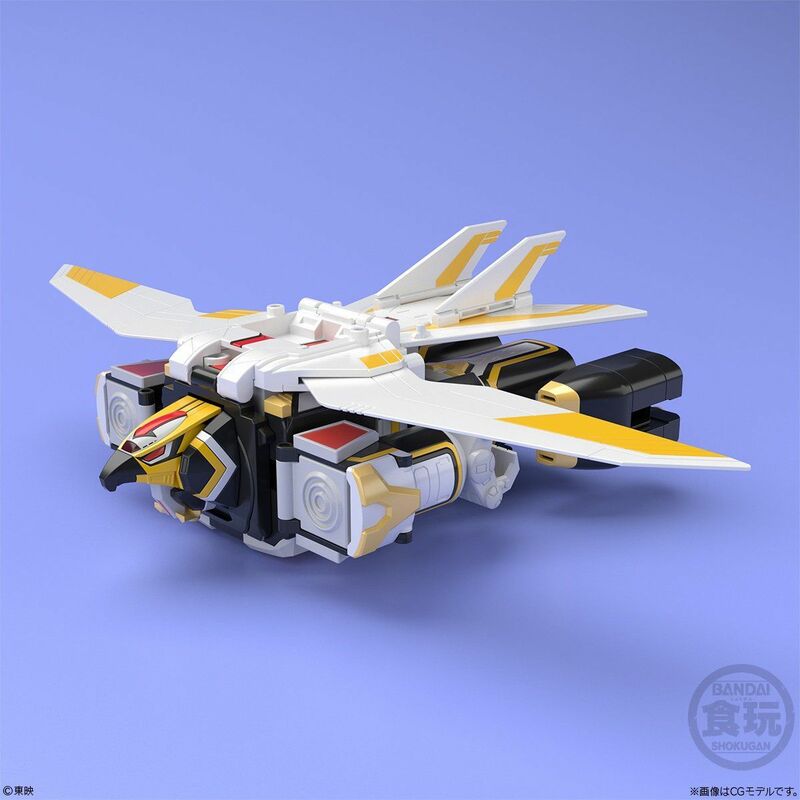 Also, Jet Garuda is available for preorder--but Icarus isn't? 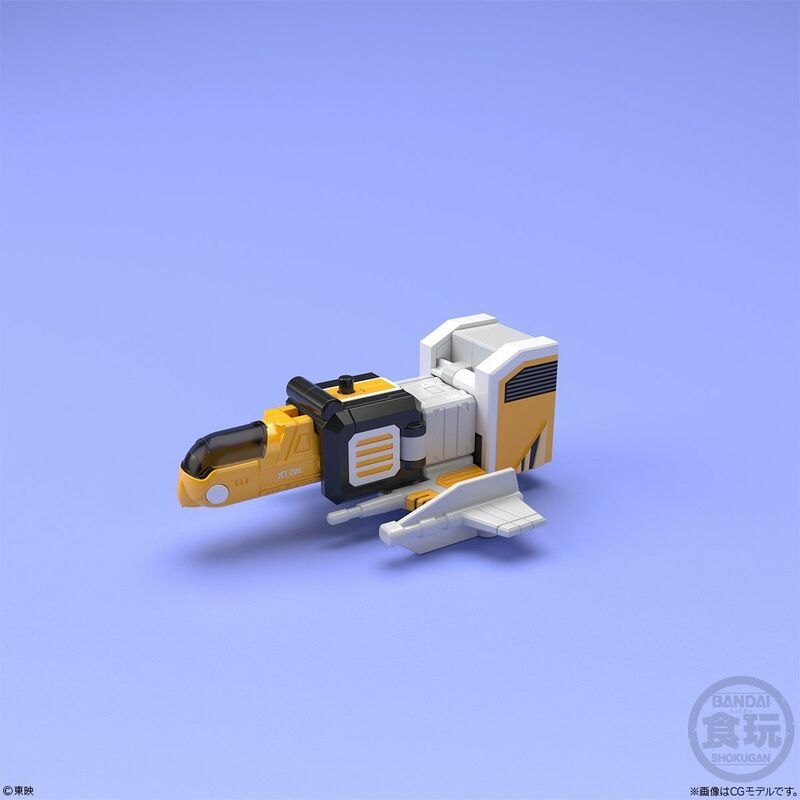 Super Minipla was released a while after the first wave of the SoC. 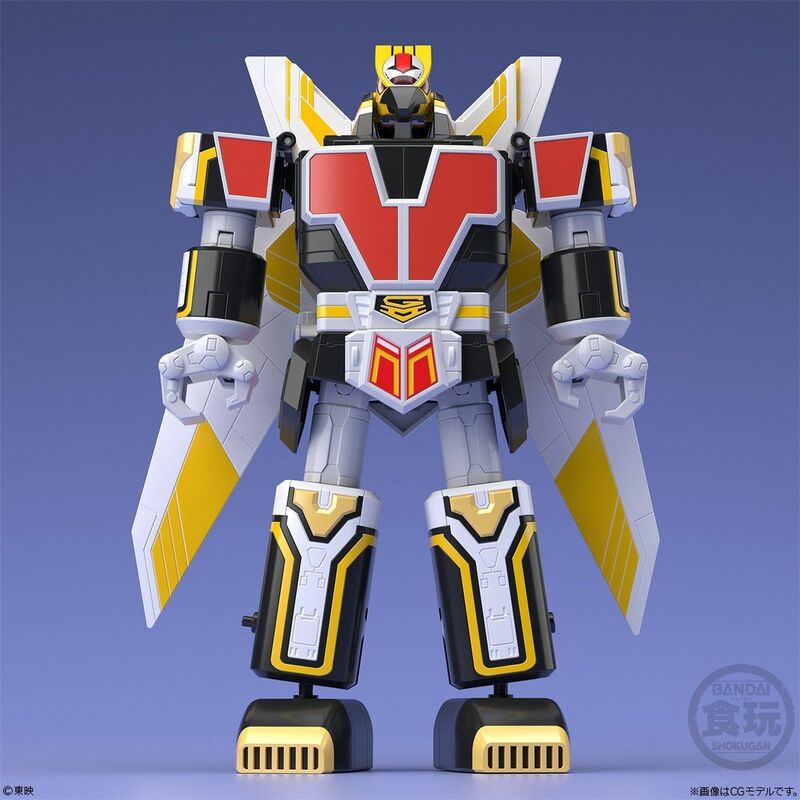 I doubt Bandai will be working on an expensive SoC when they can do a Super Minipla and call it a day.